I am raising money for my daughter Karissa Peer. 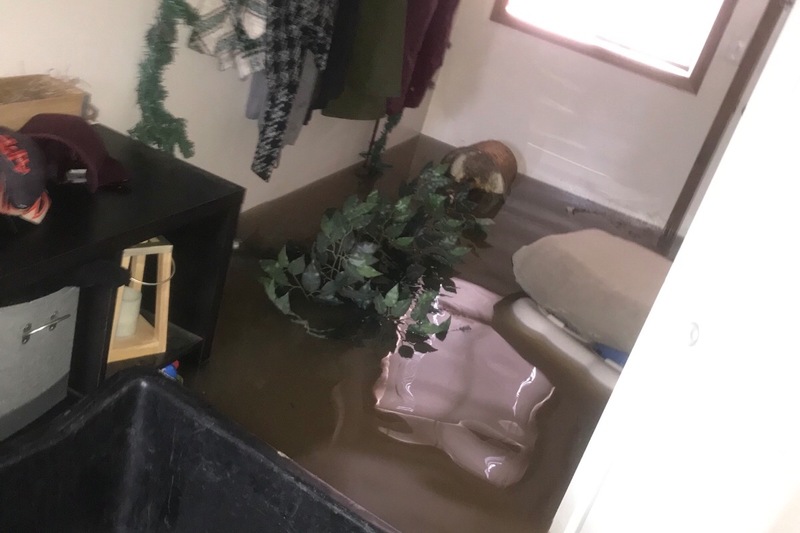 Her home on Hartung (near east river) flooded on 03/15/19 with water levels reaching 6 feet. Emergency responders evacuated all residents in her neighborhood early Friday morning on the east bank of the east river. 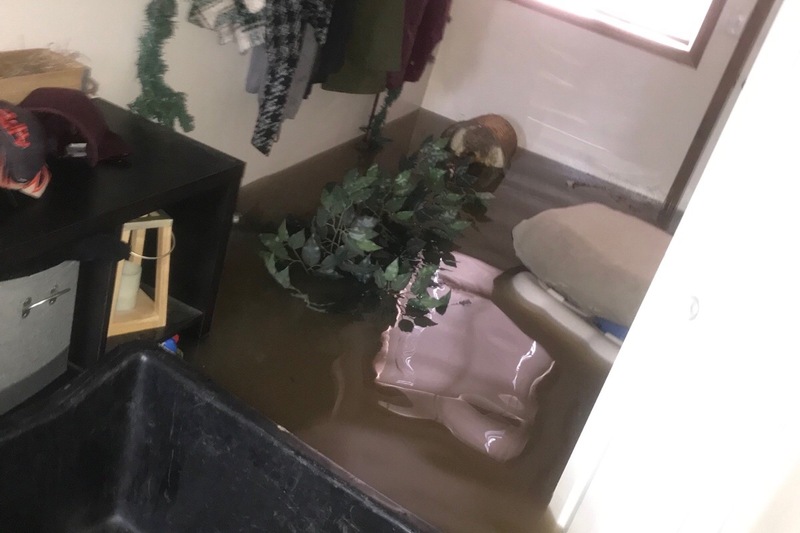 Thankfully she does have flood insurance but the deductible is very high and does not cover personal items. All appliances will need to be replaced along with furniture. She is a young woman just starting her life as a home owner. Any amount helps and we would be eternally grateful for your donation!! Thank You.